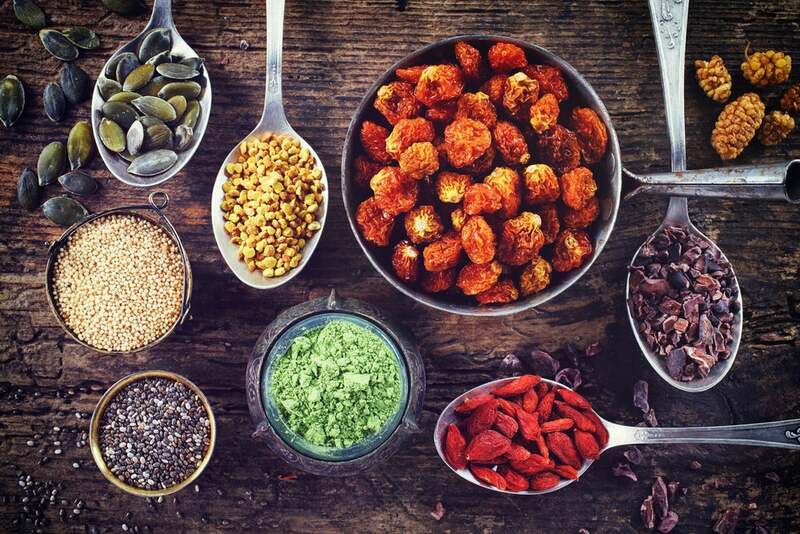 There are more benefits to eating superfoods than having a well-rounded diet. One doctor shares how they can help you beat stress too. 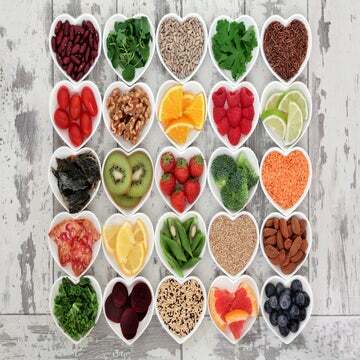 Superfoods are rich in nutrients and boost your immune system. It turns out, the health benefits are greater than you may know. If you are experiencing stress, turning to superfoods may be the answer. Superfoods both nourish and support your cells to feed your body efficiently. In order to get the most benefits, it is recommended that you eat superfoods raw. Dr. Sulack notes that not everyone can tolerate raw foods, so taking baby steps every day is the way to acclimate. You can try juicing or making smoothies in the beginning or even ferment them for added benefits (think: kombucha!). Some foods are okay to cook, because it helps them release their nutrients and become more absorbable. Dr. Sulack shares that these include squash, pumpkin, tomatoes and sweet potatoes. In addition to stress relief, superfoods can help with weight management and brain function. Instead of relying on superfoods when you are already stressed, it is good to include some in your overall nutrition. Because stress is present everyday, you can build a sufficient amount of the nutrients up by regularly consuming superfoods.